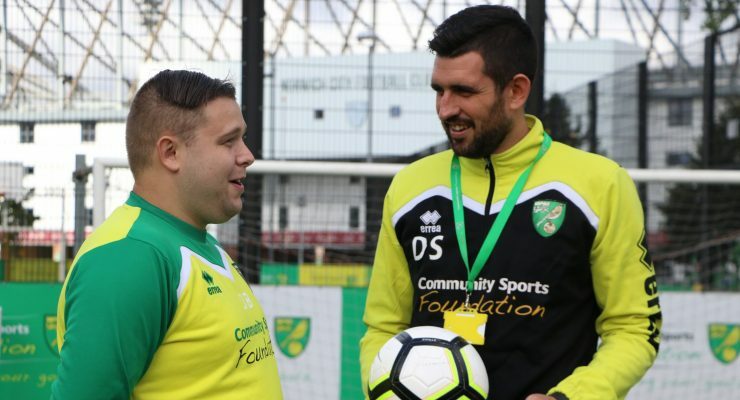 Joe Ferrari, the Director of Communications at Norwich City Football Club, wrote about the power of community and the impact of CSF in his programme notes from the QPR fixture last weekend. 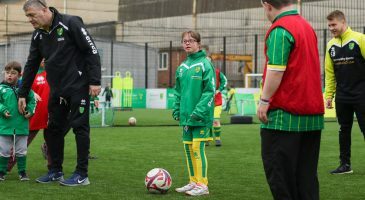 “Football clubs have talked about the work they do in their communities almost for as long as there’s been a professional game in this country. 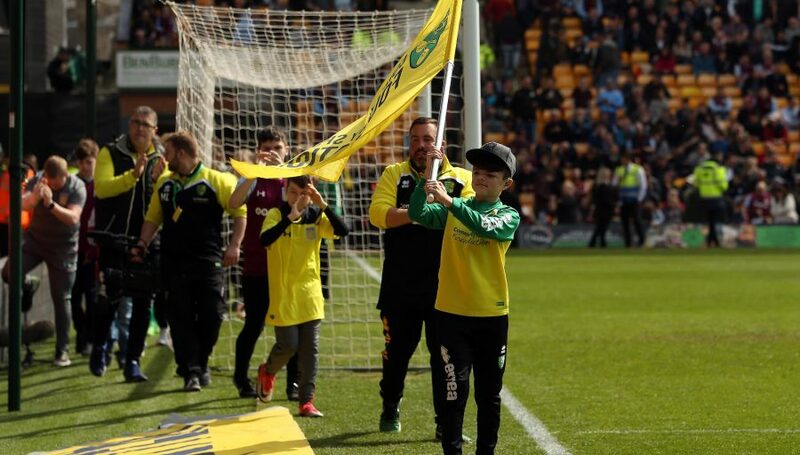 It is the People’s Game after all, and so long as clubs want fans to come and attend their games, the benefits of demonstrating a meaningful two-way connection with the local community are obvious. 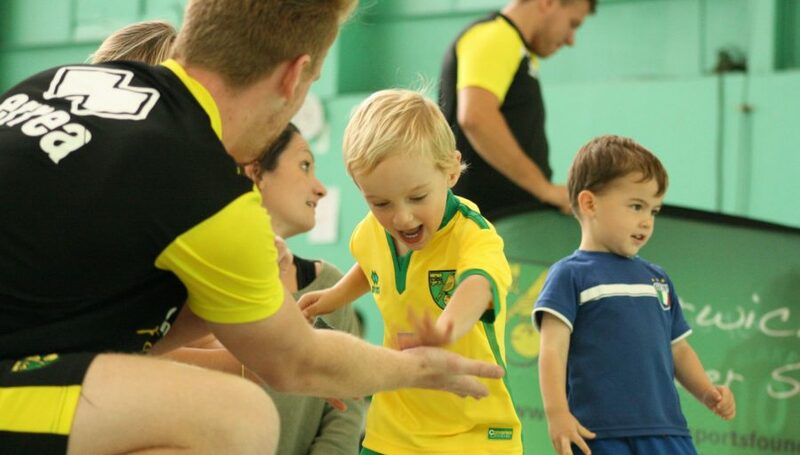 At Norwich we’re no exception to this simple truth, though pleasingly if you ask fans and football pundits up and down the country about the Canaries, one of the things they often say is that we’re a good community club. 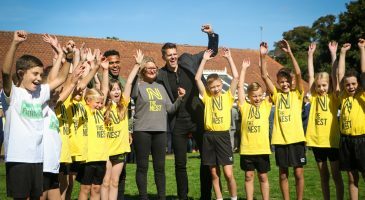 Some of the credit for this positive reputation goes to Board members, staff and players down the years who have played their part in ensuring that the people of Norwich and Norfolk have always felt the Club is a proud and responsible member of the community it serves and represents. 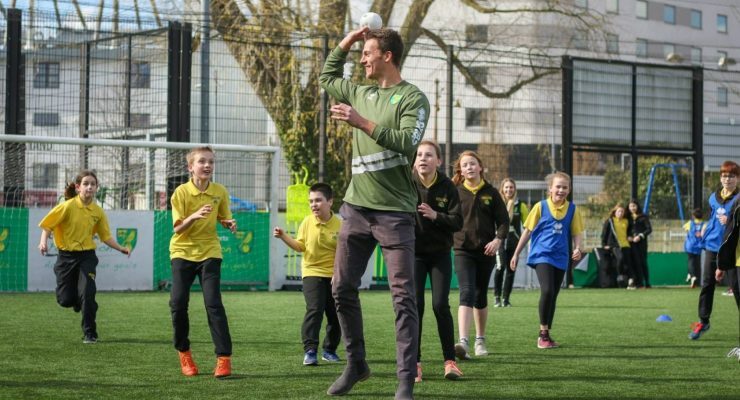 But a huge chunk of credit must also go to the Community Sports Foundation, which since its humble birth as Football in the Community way back in 1992 has worked tirelessly to convert the Club’s well meaning philosophies into concrete, meaningful action in the city and county. 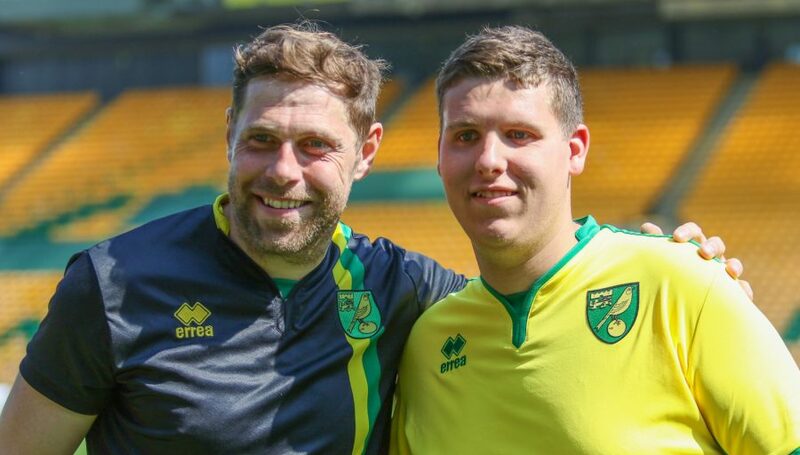 “When I first arrived to work at Norwich City in 2001, Football in the Community was operating out of buildings behind the old South Stand, staffed by a small but dedicated team. 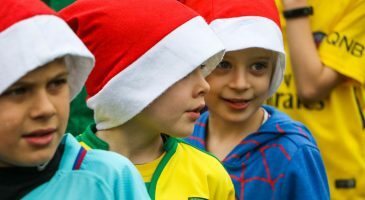 Over the years I’ve seen them consistently deliver outstanding initiatives and events which have benefitted tens of thousands of people of all ages every single year – and all proudly in the name of Norwich City Football Club. 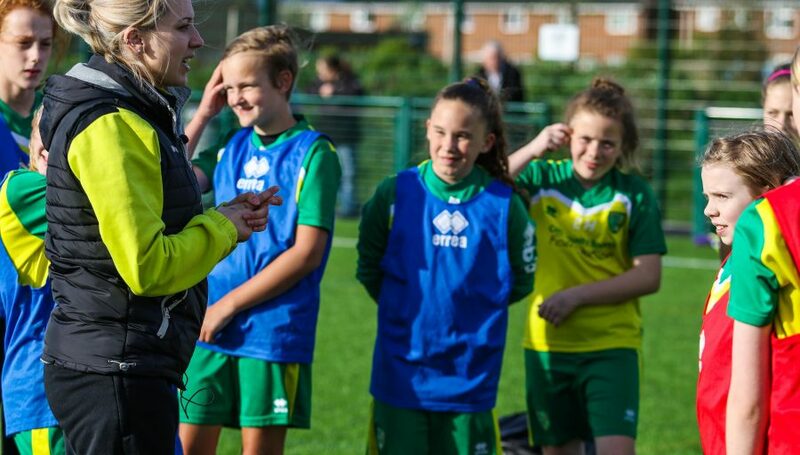 As they’ve grown, they have helped people with challenges in life to become empowered through football and other sports; they’ve helped people gain qualifications and not only created jobs but crucially given people the skills and the focus to embark on new career paths. 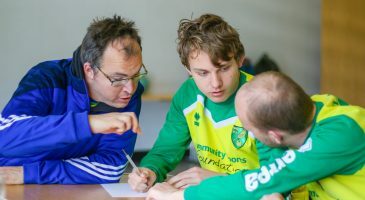 They’ve helped homeless people to get on their feet, they’ve helped refugees and people from other cultures to assimilate into Norfolk life through healthy sporting activity. 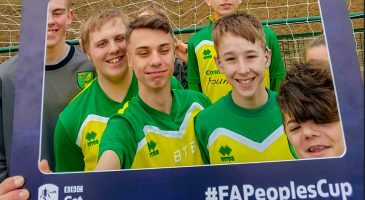 They’ve helped youngsters realise their footballing dreams and they’ve helped older people to understand new technology and to keep fit. 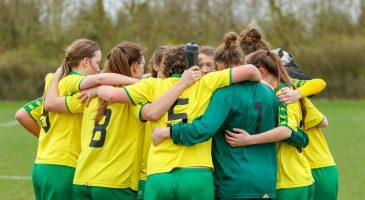 They’ve engaged successfully with schools throughout the area; they’ve been a key player in the delivery of girl’s and women’s football in the county and they’ve helped hundreds of charities large and small to raise funds for their own work. “[At Community Day] we [got] a formal opportunity to give CSF our collective thanks. Without them, our ability to deliver our core vision of being driven by our proud and passionate football community would be a much, much tougher task. I want to say a word also to our players, Board members and Executive Committee members who are all enthusiastic supporters of the Club’s community activity. 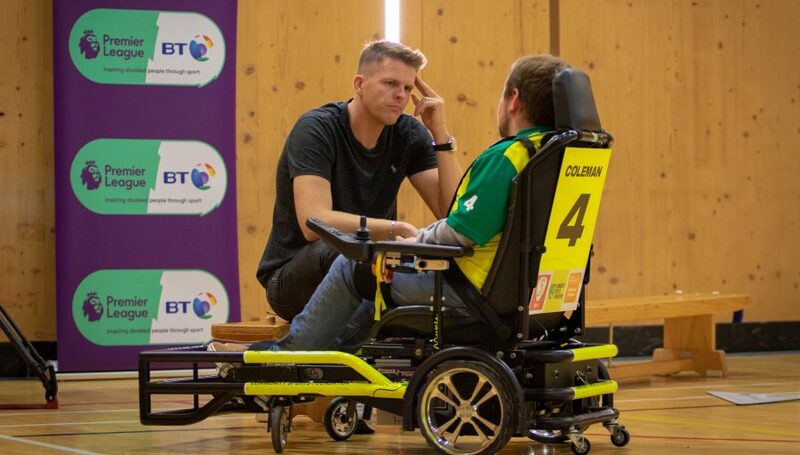 Fresh from his superb goal-saving clearance at Middlesbrough, Christoph Zimmermann was teaming up with CSF to watch a children’s training session and meeting some of the many and varied CSF project participants at Carrow Park last week. All of the players and coaching staff get a real buzz out of helping us and CSF to use the power of football in such a positive way, as do the people running the Club. 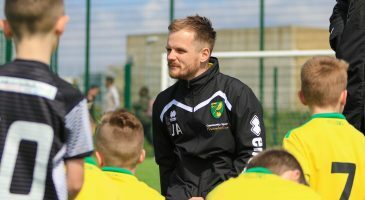 "All of the players and coaching staff get a real buzz out of helping us and CSF to use the power of football in such a positive way, as do the people running the Club"